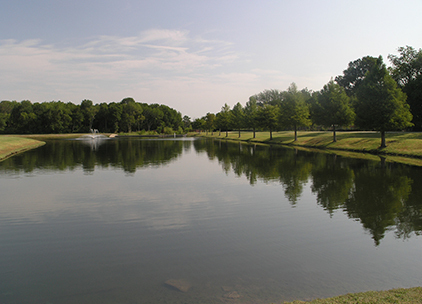 Located north of Dallas & Plano, Allen has been voted #13 in CNN Money’s ‘Best Places to Live’. The City of Allen incorporated in 1953, has experienced many growth spurts over the last 60 years growing from as low as 400 residents to its current inhabitants of nearly 86,000. Allen is considered a Mecca for everything that would turn a visitor into a resident. From the over 180 different restaurants that can satisfy any craving to the four unique shopping destinations, you can find your niche in Allen. The largest of the shopping venues in Allen Premium Outlets which encompasses more than 100 different stores housing bargains & more!